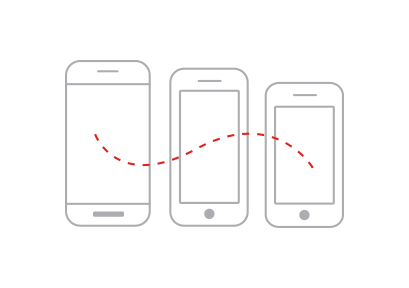 Sauce Labs provides comprehensive mobile app testing using real devices, emulators and simulators. With thousands of real devices for Android and iOS, Sauce Labs supports test automation with popular automation frameworks such as Appium, Espresso and XCUITest. 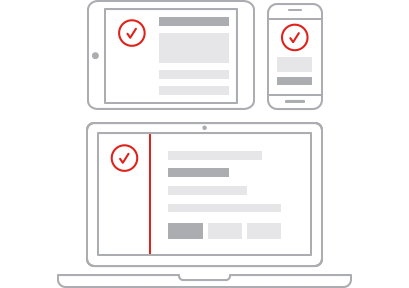 In addition, teams can automate native, hybrid and mobile web apps for complete coverage. Watch and learn how to perform, fast, easy, testing of mobile applications. Test across a wide selection of iOS and Android devices on our public cloud. Or test across a variety of devices dedicated to your organization with the highest level of security on a private cloud. 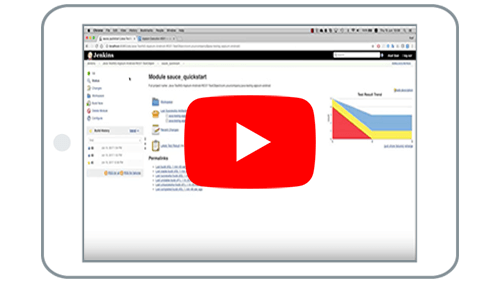 Automate your tests by integrating with your CI server or step through your tests manually to troubleshoot bugs on thousands of devices with lightning fast response times. Augment your emulator and simulator testing with manual and automated testing on real devices to maximize test coverage at a fraction of what it would cost to use real devices only.